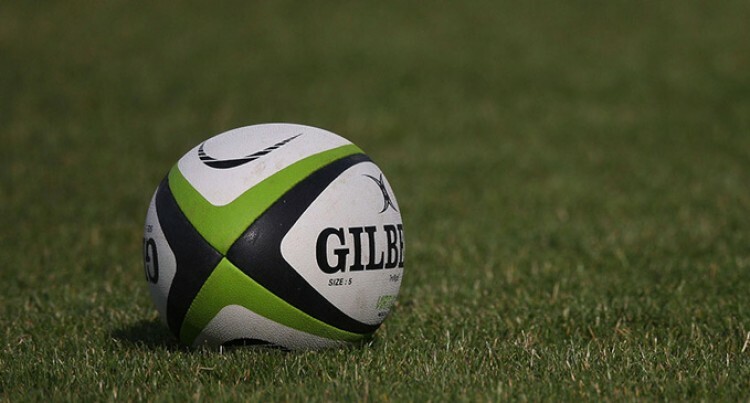 The John Wesley College Under-19 created a major upset during the Powerade Su­per Deans Rugby Championship quar­terfinals with a 23-14 win over Queen Victoria School at Buckhurst Park, Suva yesterday. John Wesley coach Etuata Dreli said they are honoured to have their U19 team in the semi-finals. Dreli said the team which consist of stu­dents who are new to the school have defied all odds by getting this win. “After their loss during the Fiji Secondary Schools Rugby League competition against Lelean Memorial School, they were out to set the record straight,” he said. “Though they are happy with the win, they are also aware that the semi-finals will not be an easy one against Lelean Memorial School. Dreli acknowledged the support from parents and old scholars as they are looking forward to next week’s challenge. Nasinu Secondary School edged Nasikawa Vision College 12-0, Lelean Memorial School thrashed Saint Bede’s College 40-10 and Ratu Ka­davulevu School thumped Ratu Navula College 29-3.